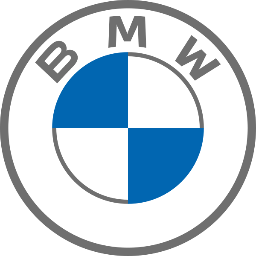 Protect your BMWs carpeting from water- dirt- sand- etc. in all weather conditions. The mats have BMW lettering on both the front and rear mats as well as fasteners to hold them in place. Available in black- gray and beige.